Electrical | Crandall Engineering Ltd.
Our electrical services include conceptual and detailed design, tender call and contract administration, construction supervision and inspections, commissioning, and AutoCAD drawings. 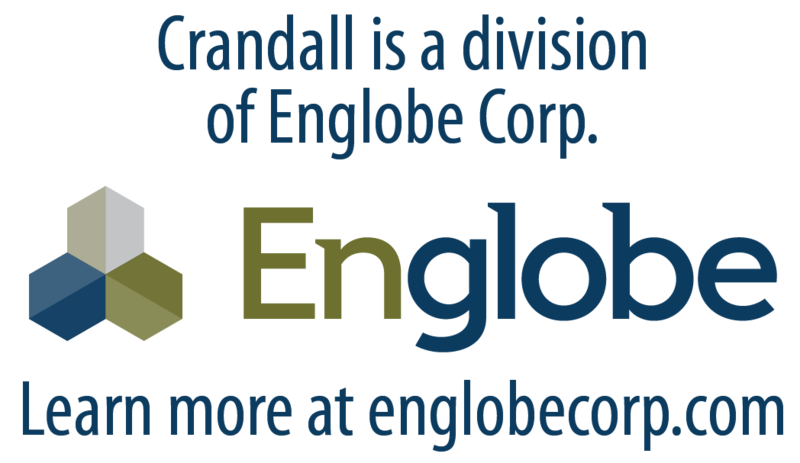 Crandall has designed and commissioned a wide variety of projects, such as sanitary system pumping stations and potable/waste water treatment facilities with fully automated operation, PLC systems and motor controls. Recent projects also include municipal offices, commercial and multi-residential buildings with energy conscious controls, interior/exterior and area lighting, heating systems, fire detection systems, data networks and power distribution. Many of our projects include secondary power systems such as UPS (uninterruptable power supply) and backup standby/emergency generator systems with automatic or manual transfer switching.